No matter the size of your business, an unforeseen accident can unravel all of the work you’ve put into making it a success. 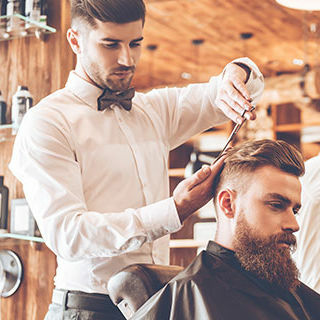 Retail locations, barber shops, salons, convenience stores and service locations are hard pressed to be out of operation even for a short period of time. Employee injuries or lawsuits, theft, fire, injuries to visiting public and power outages are just some of the risks you face every day. Get connected with Inszone and get prepared. As a full-service agency, we can provide insurance options to help avoid costly interruptions to your business and protection for when an accident happens. With access to specialized programs at affordable rates, you can sleep well knowing the business you worked hard to build will be protected in case the worst happens. No matter what product you sell, when you’ve got the public coming in and out of your store you’ve got plenty to worry about. Not to mention the possibility of business interruption or employee injuries. The right coverage will help protect your business, your customers, your inventory and your lost income when an unexpected accident happens. 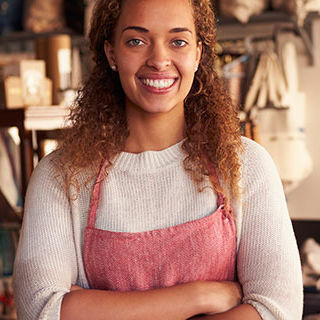 Connect with one of our experts today and get your business protected for affordable rates. Consumers need a quick stop for a variety of different products, it’s part of every city and every town across the world. You’ve also the public coming in and out of your store all day every day. Slip trip and fall, robbery, employee injuries and power outages are just a few of the common interruptions to your business. Get connected with the experts at Inszone and make sure you’ve got the right coverage to keep your business running when an accident happens. 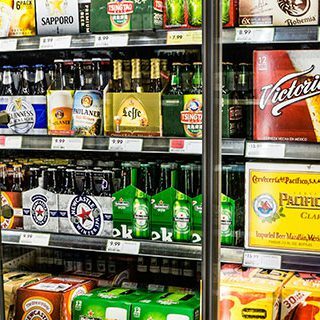 Liquor stores present a variety of different risks due to the nature of the business and the amount of foot traffic in your stores. Whether it’s robbery, false identification, slip trip and fall or damage to your property there’s a lot that can keep you up at nights. Standard policies exclude liquor liability and a standard liquor liability excludes assault and battery. It’s critical you work with the right team with specialized knowledge of your business. Connect with Inszone today and help get the coverage you need to keep your business running after an accident. 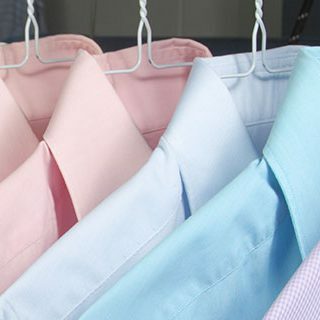 Your customers count on you to take exceptional care of their wardrobe’s finest. You’ve worked hard to build a successful business after investing in a storefront, employees, supplies and expensive equipment to provide a quality service. Standard business owner packages don’t cover property that you don’t own and you’ve got a store full of clothes owned by your customers. A fire could leave you on the hook for thousands worth of merchandise. Make sure you protect your investment and the future of your operation with a custom insurance package from Inszone. Connect with an expert today, and get the right coverage for the best value. You’ve worked hard to start a successful business and invested more than just the money to make it a success. Your customer base has taken years to develop and your quality service keeps them coming back. Power outages, floods, and sewer back up can interrupt your business forcing you to close your doors for days and drive your customers to a competing shop. Slip, trip, and fall, robberies and damage to your property can happen at any time. Connect with an expert representative at Inszone today to protect your business and your investment, should the worst happen. 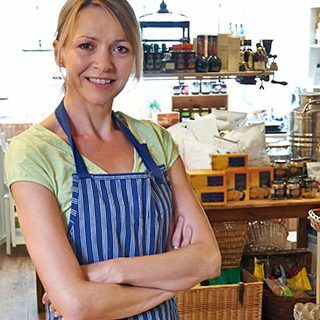 Want to know more about our main street business insurance coverage?